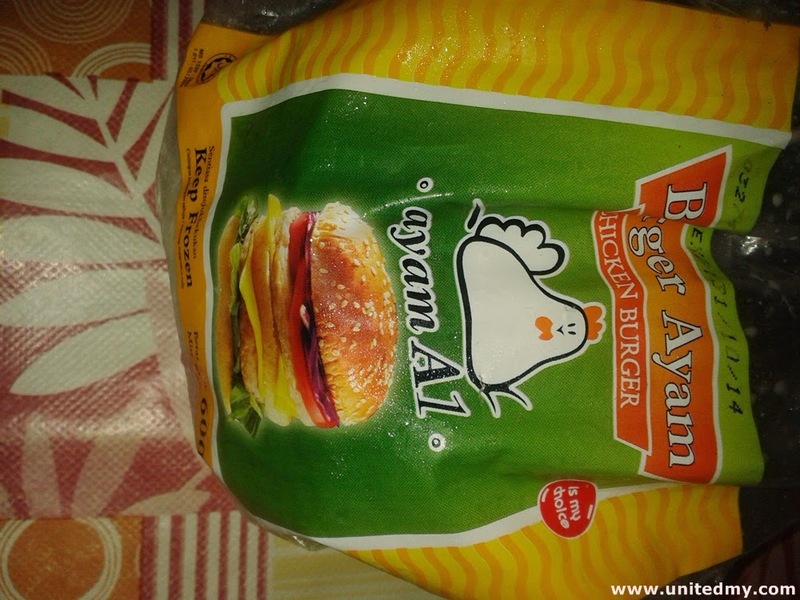 Both A1 and Ramly chicken burgers are made from Malaysia. Both have unique distinctive taste separate them. Deep fried using cooking oil A1 and Ramly burgers rather than using butter. I have been observing the techniques to cook a burger meat at local burger stalls. I do not know how McDonald staff cooked McDeluxe or McChicken but I had knowledge on how our local burger stall cooked a delicious mouth watering burgers. They had used butter as alternative to cooking oil. Firstly, they put the butter and spread it, they had used egg spreading the hot pan before putting raw burger meat. Then, cover the burger meat with the egg then flip it. I would rather want to know more what burger brands they had use and how they marinate the burgers ! Figure out for me tell me if you found the answer. If you were failed to answer then it is better for us eat at local burger stall. People like eating McDonald burgers because they never really found any answers how to cook good burger. Besides, it not because they lazy prepare homemade burger they just do not like the taste of their homemade burgers. The best burger brands in Malaysia are A1 and Ramly. 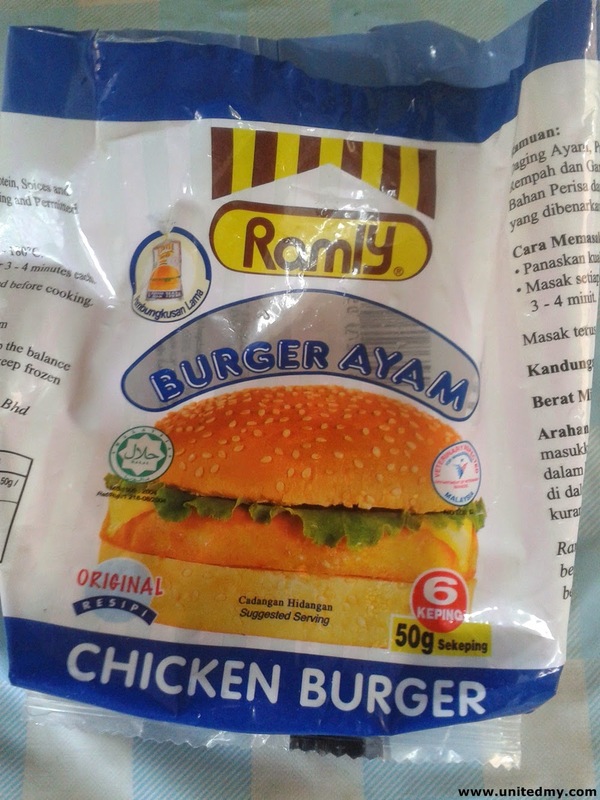 Do not get confused Ramly burger brand were not owned by Rafizi Ramli family. Despite that, natural instinct told me that those local burger stall had been using Ramly burgers. 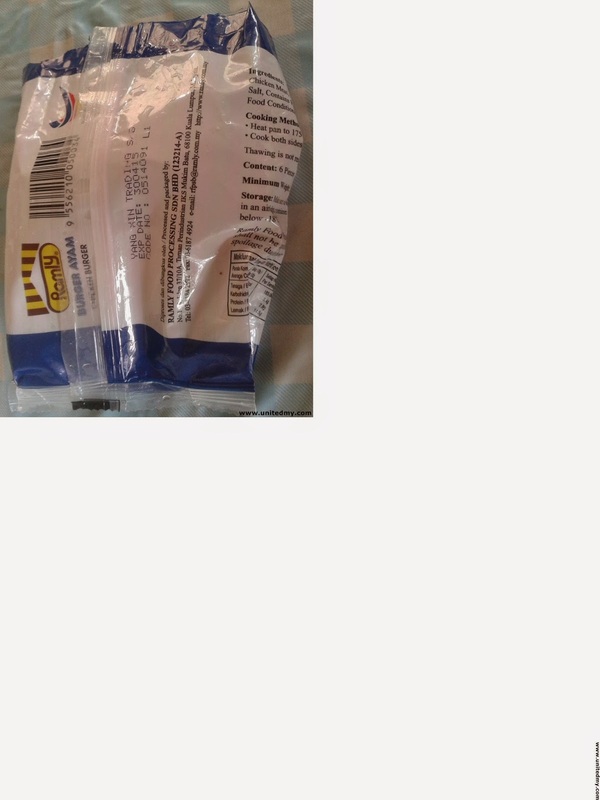 Have you seen raw burger meat were imported ? 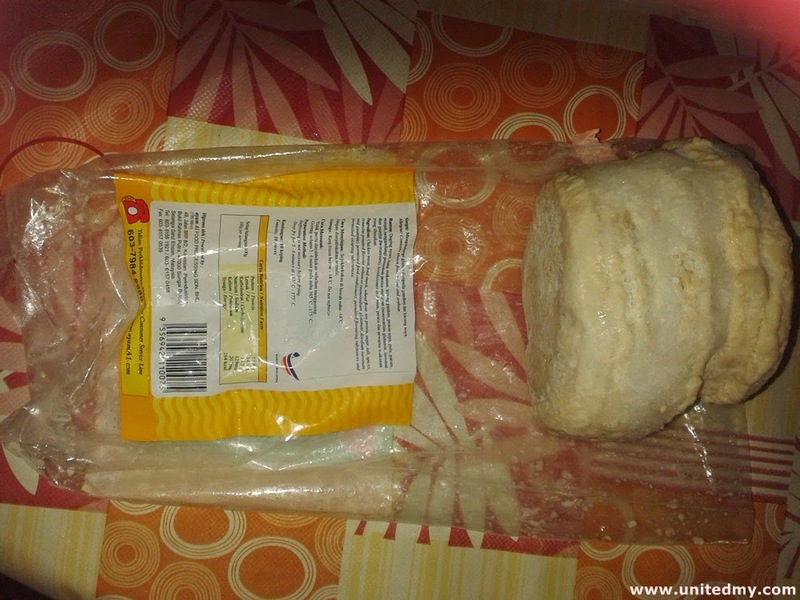 Both are Malaysian made raw burger meat. One could say McDonald were using local produced meats but the brand is not local. The title should be revised to A1 vs Ramly burgers that was the first idea. I have changed the title as I deemed it will be better that way. Look closer A1 burgers have more quantity than Ramly. In my point of view, they have the same price tag with different quantity. 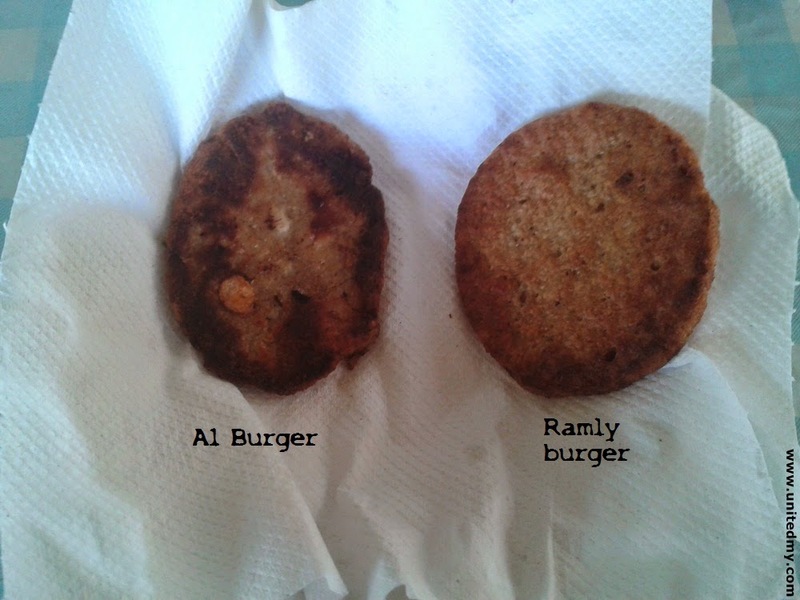 Unlike Ramly burger packaging, it contained a soft layer separate each raw burger meat, A1 does not use soft layering to separate each raw burger meat. As you can see above all the burgers are glued with ice. You are required to wait the ice thwart to take one piece. What are your choice A1 or Ramly burgers ? ?.